Frisian Guide Agency employs enthusiastic local hosts/hostesses in Friesland. In our beautiful province we welcome both small and large groups. From a unique perspective we will show you around in (a part of) Friesland. The experienced multilingual guides will tell you about a wide range of topics. Do you have or are you a member of an (international) group, business relations, a family, or group of friends that wants to get to know the multi-faceted Friesland better? 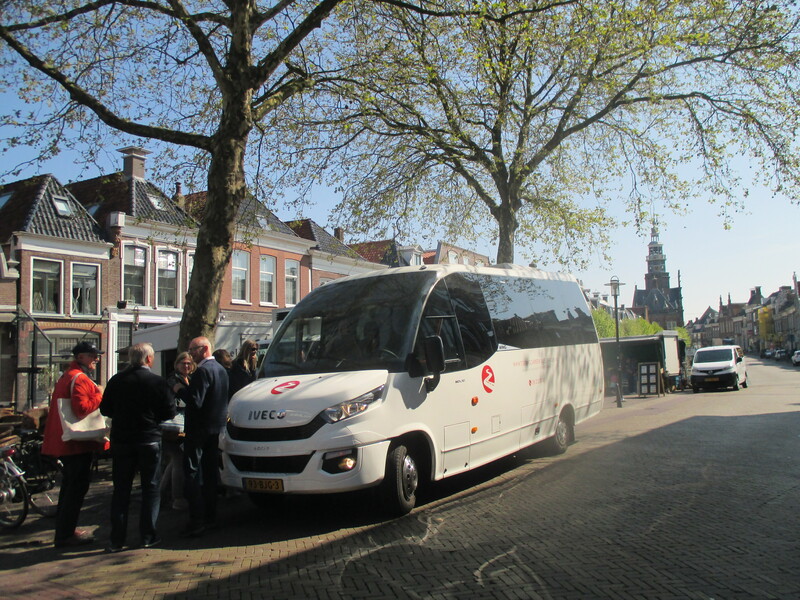 Than we’d like to take you along via the green and spacious countryside, across the many and loved Frisian lakes, through the characteristic and picturesque villages and into the beautiful and cosy Frisian cities. 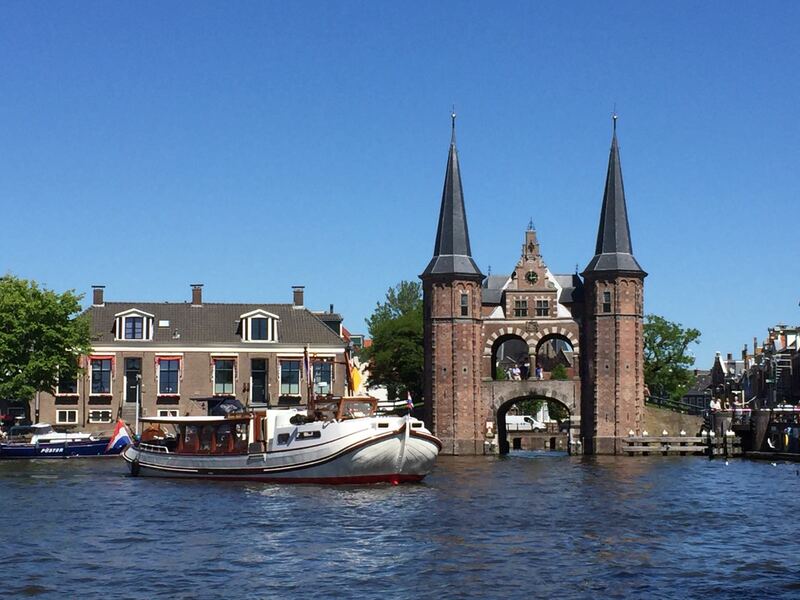 Visit cultural sites, for example related to Leeuwarden the European Cultural Capital 2018, take a splendid tour through the moats, canals and across our lakes. Walk through the streets of the well know eleven cities. 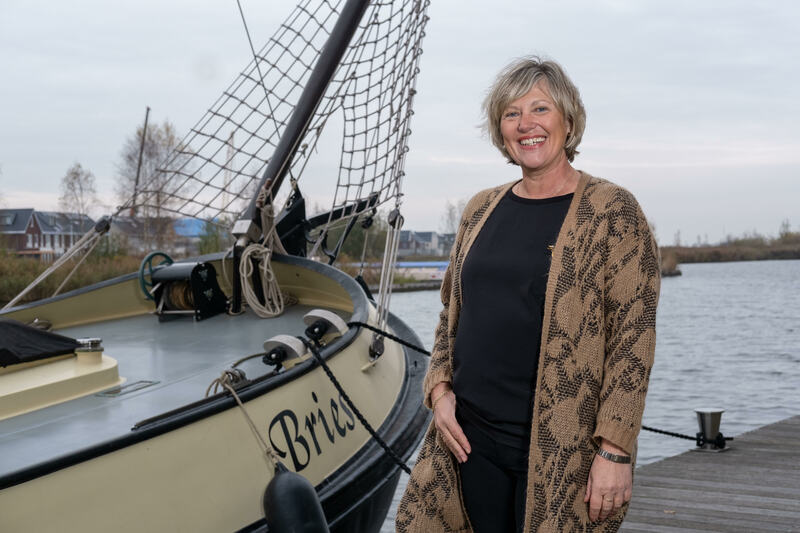 Discover more about the historic background of Friesland or come with us to the Wadden Experience Centre on the Afsluitdijk. It’s all possible! In short: behold the province through the eyes of a connoisseur. An experienced guide who knows about current events, interesting facts and special places. For you we create a personalised itinerary with a surprising walk, bike, boat or bus tour. With the aid of our well established contacts, original ideas and expert skills, an unforgettable package will be put together. Exclusively for you and composed with great care to your specific wishes. Who are we? Frisian Guide Agency is an organization that provides professional, high quality, representative multi-lingual guides for the tourist market. We deliver custom-made programs for different types of small or big groups. We gladly hear what we can do for you. You can reach us at telephone number ++31(0)6-112 002 17 or via email: info@frisianguide.nl or info@frieslandopmaat.nl. Your contact person is Jeannette Ritchi. Frisian Guide Agency provides guides for tour operators, shipping companies and other businesses, but also for family outings and parties. We gladly help you put together a tour or package according to your specific wishes. The guides of Frisian Guide Agency all did an extensive training and know Friesland like their own backyard. They will gladly take your guests on a discovery tour through our beautiful province and can provide services in English, German, Italian, Dutch, or if you wish Frisian. Frisian Guide Agency is part of Friesland Op Maat, office for tourist packages in Friesland.